THE Western Australian government is alarmed at the appearance of anti-vaccination billboards in the Perth metropolitan area. State Health Minister Roger Cook labelled information on the billboards "dangerous and misleading". 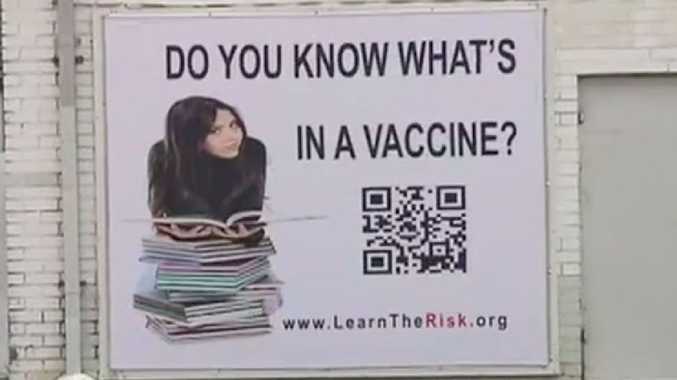 The advertisements have been put on display within metres of a daycare centre and show a woman reading a pile of books with the slogan: "Do you know what's in a vaccine?". Not vaccinating children leads them open to contracting potentially deadly diseases, as well as putting others in danger. There is a link displayed on the billboard that leads to a website that is full of misleading claims that vaccines are harmful and unnecessary. "Vaccines contain multiple synthetic chemicals that should never be injected into the body and are part of the reason we have skyrocketing chronic health issues that have somehow become the new 'normal' in our society," the website reads. Mr Cook was quick to shut down these claims and call for the removal of the billboards. "It is a common misconception that many of these infections are not serious; however, they can all cause serious illnesses and in some cases death, even among children who are otherwise fit and healthy," he said in a statement. "The World Health Organisation considers immunisation to be the most effective medical intervention we have to prevent deaths and reduce disease in our communities." These billboards are just the latest in a series of signs that have been popping up over Perth for the past few months. Back in June a vandal was caught on CCTV defacing the sign with spray paint on Brisbane Street in Northbridge. The video shows the person covering up the website before spray painting the answer "Common sense" under the question. 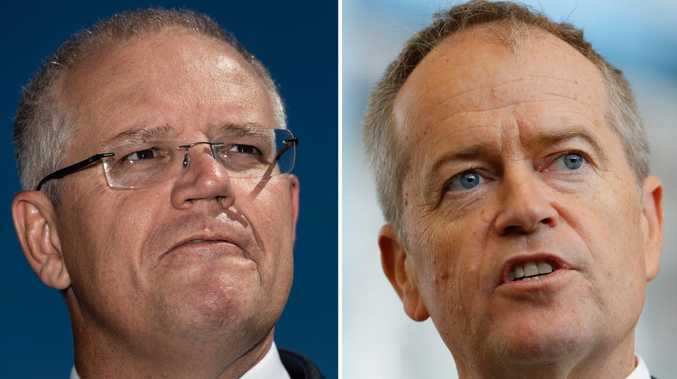 There were calls from the anti-vaxxer community that their right to free speech was being compromised by the push back against their campaign, but Mr Cook was quick to dismiss these claims. "People have a right to express a view, they don't have a right to scare people with these sort of lies, these falsehoods, about the so-called dangers of vaccination," he told reporters. "It's dangerous and misleading and puts peoples' lives at risk."